William Shakespeare. His works are considered amongst the greatest pieces of English literature ever written. They’ve been translated into every spoken language there is, and performed in almost every auditorium, theatre, and classroom in the world. His pieces – Macbeth, Othello, Romeo and Juliet and many more – still serve as the inspiration and creative backdrop on which today’s stories are written. Yet if you ask anyone who has ever picked up one of his works, and you’ll realize that they are also amongst the most cryptic, hard to understand, and painfully slow moving stories to ever be published for mortal eyes. Almost every edition of his plays comes with explanatory notes and appendixes which actually outnumber the actual text at a ratio of about 4000 to 1. So how did someone who was so difficult to understand become so successful? Maybe he was just so bad he was actually good? So erm…what’s a hurlyburly? Is "where the place" a typo or something? And who or what on earth is Graymalkin? And Paddock? Did Macbeth have a side hobby in F1 racing? I'm really confused now. 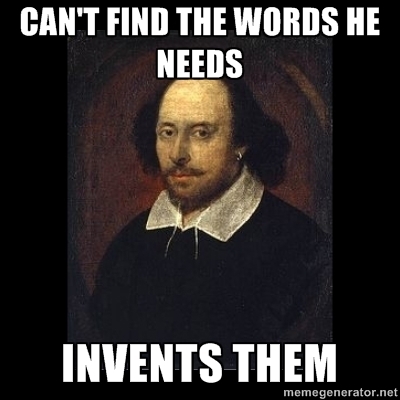 In this short scene, Shakespeare manages to create words which don’t exist, break the conventions of grammar, and refer to unknown characters which were never properly introduced and will never again appear in the play. Shakespeare was either medieval England’s most accomplished tightrope walker or its most intelligent troll, because, even now, 500 years after his death, people are still arguing over what he meant. Now if you’ve ever taken an English class (yes you have), your teacher would probably have told you that you need to say clearly what you mean, instead of leaving it to the reader to second-guess what you’re trying to say. 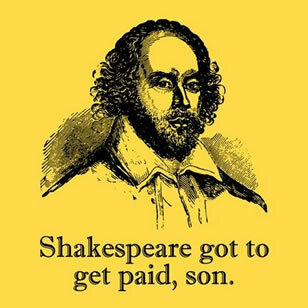 Shakespeare was probably on sick leave the day his English teacher taught this, because many of his stories have no clear ending. The literary community still doesn’t know if The Taming of the Shrew was ultimately a play sympathizing with the plight of women, or if it was just Shakespeare’s idea of an “in-your-face” to the women of his time. There are research papers being written and rewritten about it, but till this date no one is sure. 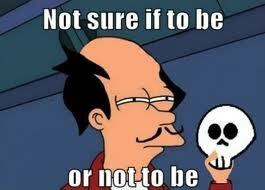 It wouldn’t be so bad, though, if this uncertainty wasn’t over the MAIN THEME OF THE PLAY. It’s like he was working on the play’s ending but somehow got distracted and decided to, well, just leave it. Maybe that was the day he discovered he had male pattern baldness. 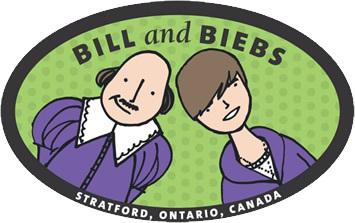 In almost every play he has written, Shakespeare introduces us to a wonderful world of magic and mystery. There are fairies and witches and floating heads and magical reanimation potions, and some scholars even suggest that, if you look closely, you can find evidences for the Mayan apocalypse of 2012 and the Loch Ness monster (note: I made this part up). 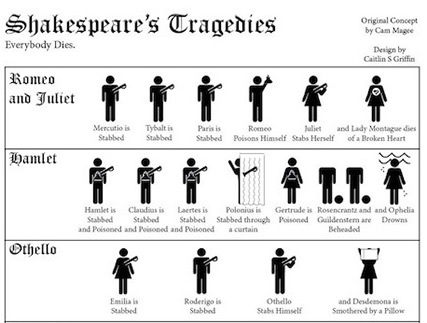 Above: Shakespeare's class assignment, which scored 3/50. Yes that is a ballet dancing donkey with arms. 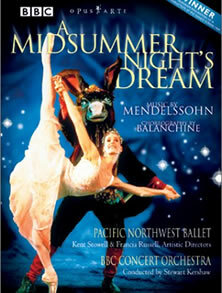 Perhaps the best example of his ultimate quest to refute every convention of composition-writing wisdom is when he decided to write a play called “A Midsummer Night’s Dream”, which, incidentally, ends exactly with A FAIRY TELLING THE AUDIENCE THAT, IN THE END, IT WAS ALL A DREAM, or in other words, exactly what we were told not to do. 4. Having plots in which, basically, everyone dies. In fact, if you paid enough attention, you’d probably get the impression that Shakespeare was the medieval equivalent of a psychopathic sadist. That’s because whenever possible he had no use for a character any more, that character usually died. Some characters even appear and die in the same act, as if the only reason he created them in the first place was so that he could orchestrate that character’s undoing. And if that’s not enough, Shakespeare’s characters died in so many ways that his plays probably inspired final destination. But wait, what’s wrong with that? After all, everyone loves watching other people die right? There’s nothing wrong with appealing to popular taste. He was a playwright wasn’t he? It’s no wonder he was able to create such wonderful stories, because whenever he was done with one character, he could just conveniently kill him off and move on to bigger, better things. Add this together with how he would simply conjure up new words from nowhere, or misspell words and twist grammar to fit his favourite rhythm of iambic pentameter, and you’d realize that, honestly, it probably wasn’t very difficult for him to create something new. And here lies an interesting revelation – that when you’re already successful, you can do absolutely anything you want and people will still think it’s genius. And this brings me to the final point, not so much about why he’d fail as a literature student, but why, in fact, he could have been just slightly overrated. I’d first begin by qualifying that there is probably nothing wrong with this if you’re looking from the perspective of what was happening in the Elizabethan era when Shakespeare was alive. 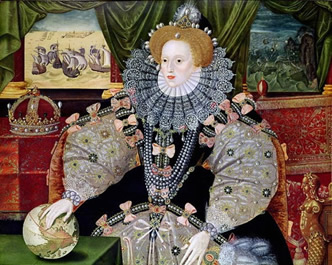 At a time when most people were too busy dying from the plague or paying taxes to knights in shining armour, the Shakespeare fan club would have comprised mostly rich and powerful aristocrats. Who would probably have been watching the play unfold from atop golden plated thrones lined with Siberian white tiger hides whilst their servants fanned them with peacock feathers. And in that point of view, there’s nothing wrong with him taking the whole of three weeks just to describe a single scene of a play. Because what else would those rich royals have to do with their lives anyway? There was a time when it was considered good writing to make 42 allusions to 42 different things just to illustrate what you wanted to say more vividly and to make sure the reader knew just exactly how much of a literary powerhouse you were. I'm not quite sure we're still living in that time. Because, if you ask me, the best measure of good literature is not just how much it can say, but also how many people actually are enriched by it. What is the point of writing in beautifully verbose language and being able to employ over 9000 literary devices if at the end of the day, only about 5 people actually get it? 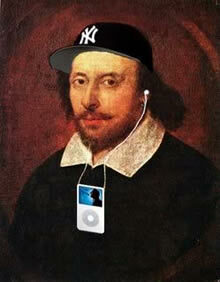 In fact, Shakespeare’s works weren’t even recognized during his time. They only began to be popular and celebrated about 200 years after his death, because that was probably how long it took for people to understand just what on earth he was talking about. And if it wasn’t bad enough, people are actually getting inspired by his success and writing scores of 'beautiful literature' that only other people who actually specialize in decoding such 'beautiful literature' can understand. We start to think literature is when you don’t use words with less than five syllables and when you try your utmost best not to say directly what you mean. And when you read something like this and simply cannot understand what’s going on, instead of thinking how horrible this is, you start to think it’s because you are shallow and uneducated. While that – might – be true, it’s not always the case. That’s why no one thinks literature has any commercial value, because what we think is literature, as inspired it’s poster child William Shakespeare, really doesn’t have much of it. The reason why no one wants to study lit anymore. So, the next time your teacher penalizes you for not writing clearly, misspelling a word, or generally not caring about grammar and other established rules of the English language, find an extract from Shakespeare and show him that this is exactly what Shakespeare did. It might not do much, but at least you’ll feel better as you receiving an F for your assignment knowing how much of a literary genius you might actually be. Now the question is, if the best writer of all time would've failed his exams, does it mean he's actually a bad writer, or really that the exam formats are a little...Shakespearan?